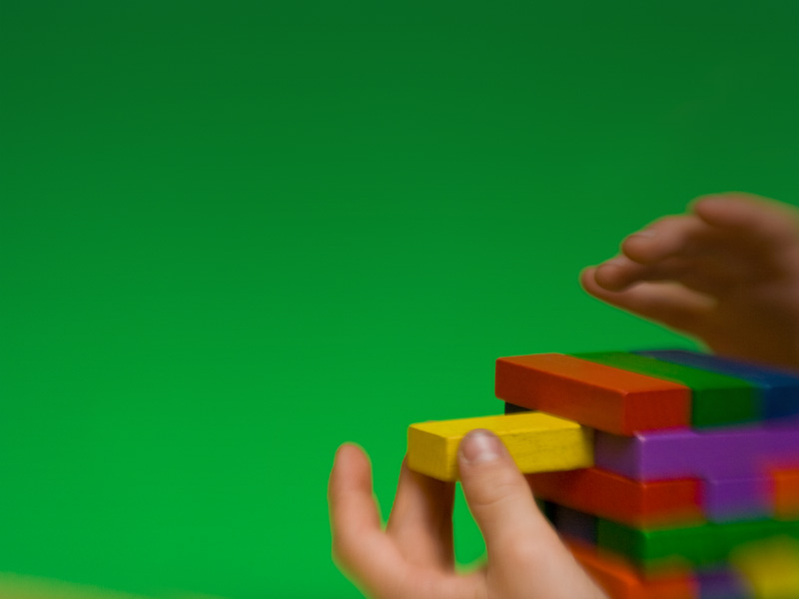 Prudence has specialized training in the evaluation and treatment of children with sensory processing disorders. She has extensive counseling experience in mental health programs for mothers and children who have suffered from trauma. She brings this sensitivity to her work with the children at SPOTS. She was trained and certified as a psycho-therapist from The Manhattan Institute of Sociotherapy in 1979. She received a Master’s Degree in Organizational Psychology from Columbia University in 1985. Prudence divides her time between the Manhattan and Brooklyn office. In addition to her work as a clinician, evaluator and educator at SPOTS, she provides consultation services to many preschool programs in New York City. She is instrumental in developing the social competency group program and SPOTS Summer Camp. She practices yoga and Inten-Sati and brings these principles to SPOTS.